This revised 4th edition of the Switzerland Business & Investment Handbook covers the latest information and all key aspects of doing business, investing and living in Switzerland. 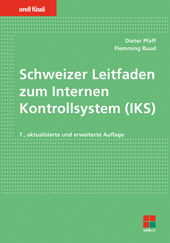 It is a unique reference manual featuring 27 separate chapters, each of them concise and to the point, providing the information that really matters. 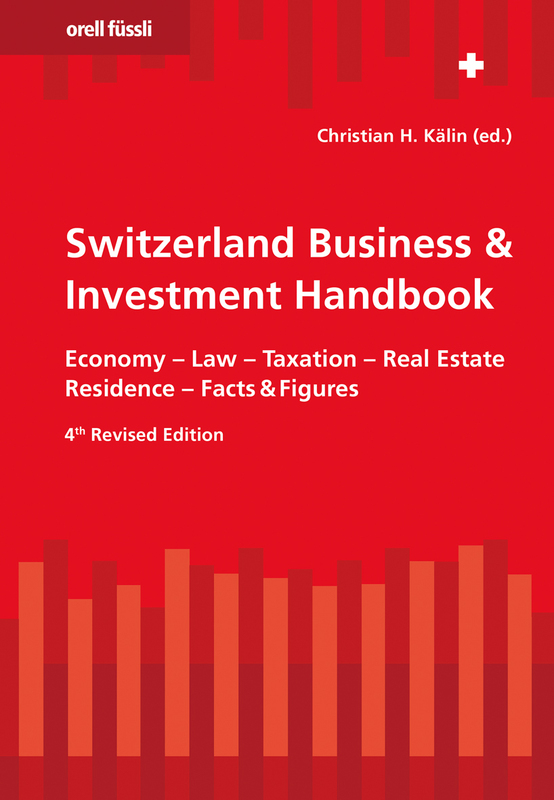 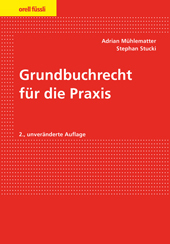 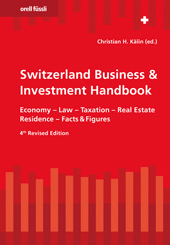 Besides an introduction to Switzerland’s historical, political, social and economic framework, the book covers company and contract law, competition law, intellectual property law, taxation of personal income and investments, corporate taxation, VAT, international tax aspects, real estate, residence, the social security system, private banking, financial market regulation, and other important subjects. 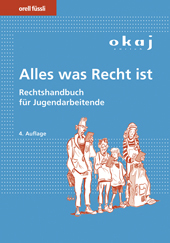 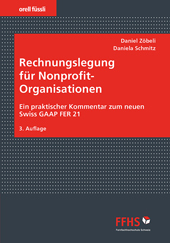 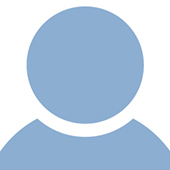 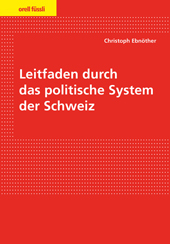 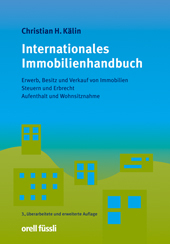 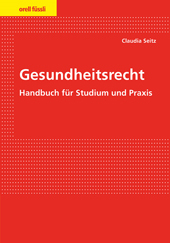 This range of relevant chapters combined with portraits of the Swiss cantons and a facts-and-figures section make the handbook user-friendly and practical.